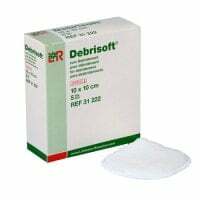 Wound cleaning plays a role of great importance when caring for acute and chronic wounds, in order to effectively prevent concurring infections. 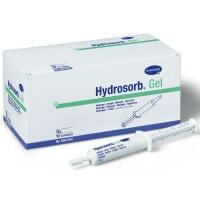 In our online shop, you will find a nice choice of professional wound irrigation solution and antiseptic gels. Wound cleaning is an important element to ensure improved wound healing. 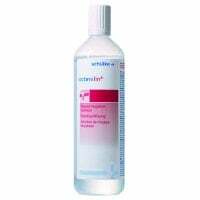 Wound cleaners, such as wound irrigation solution or antiseptic gel, are typically used for cleaning wounds. Dampening a wound is also beneficial for the healing process, as it improves the wound milieu and creates an optimal healing environment. While light films are easily removed with wound irrigation solution, more stubborn film requires the use of antiseptic gel since it is able to keep the the wound moist over a long period of time; thus shedding the film. 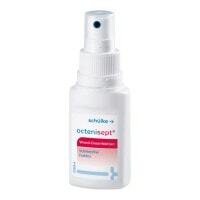 Suitable disinfectants can also be used for wound disinfection. 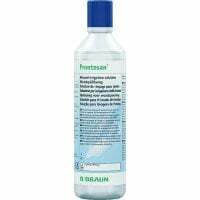 With Praxisdienst, you will find a nice range of various wound cleaners, such as wound irrigation solutions and wound gels. 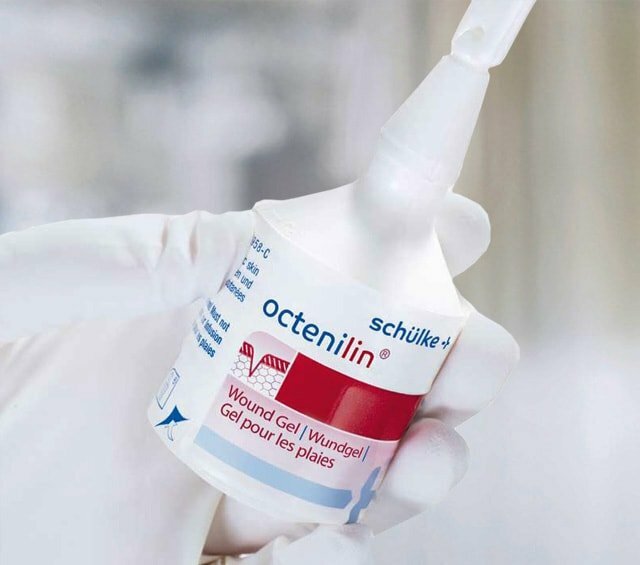 Octenisept, for example, is a popular wound antiseptic that is completely painfree and excellently tolerated by patients. 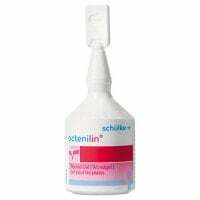 This wound antiseptic can also be used as a body wash for MRSA patients. 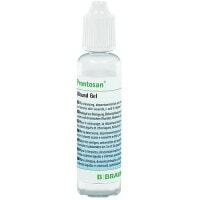 B.Braun Prontosan is available as a wound irrigation solution or as a wound gel, meaning it can be used for wound cleaning or for creating an ideal healing environment. 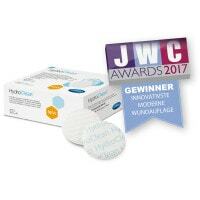 The well-wearing Prontosan is perfect for repeated and long-term use and is compatible with most modern wound care products. In addition to the proper wound cleaning agents, you may also purchase additional accessories for professional wound care, such as gauze swabs; of course, always at great prices.